« Caterpillars Worse than Usual? I’ve had the same hen go broody twice. Both times she acted like a possessed gremlin. All that growling and feather fluffy… crazy chickens. What is wrong with broody? I have never had chickens so I don’t know but I can tell you those eggs you gave me sure were nice. 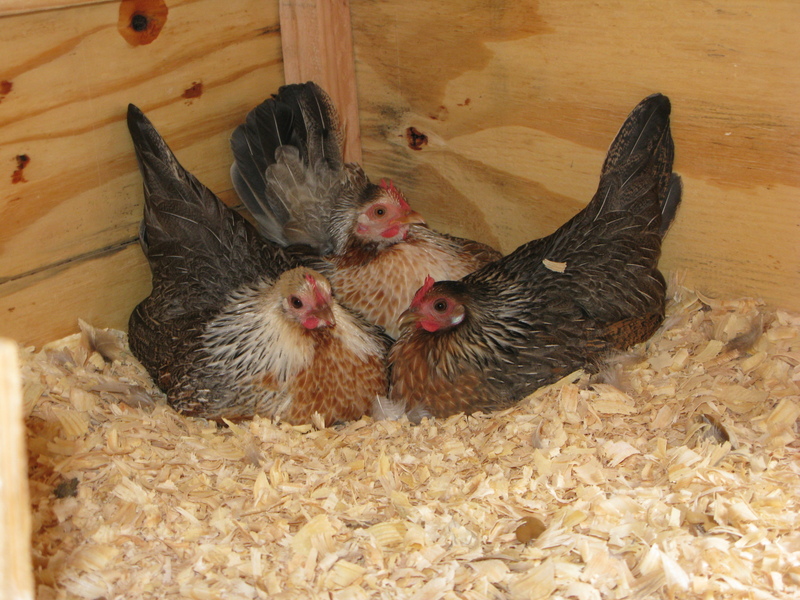 When they are broody they stop laying and just try to hatch eggs. This is fine if that’s what you want, but if you don’t want baby chicks or don’t have a rooster, it is just less eggs. It also can put a strain on the poor chicken since they don’t get as much sunshine, food, or water.